During winter and early spring, your best bet for finding feeding trout is in slower water. 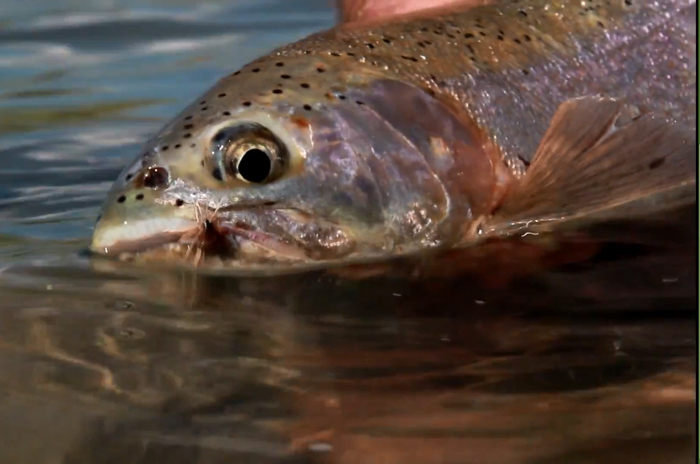 In slow currents, trout sometimes cruise because the current does not bring them enough food. Having a strategy for casting to cruisers is essential, and Dave Jensen gives us suggestions for how to make the most of these opportunities The tips here work with both nymph fishing and dry-fly fishing.